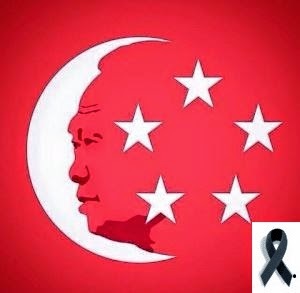 This morning Singapore woke up to the sad news that our Founding Father and the 1st Prime Minister of Singapore, Mr. Lee Kuan Yew passed on at the age of 91. When news of his health conditions worsen, many Singaporean prayed for his recovery. Singapore hoped that Mr. Lee will stay with us to see the SG50 celebration. Mr. Lee deserved the honor because he took us from rag to what we are today. He has given up so much for this Nation. We grew up safe and sheltered with his firmed hands. Now, we will have to see how we protect this Nation without the guidance of this wonderful man. 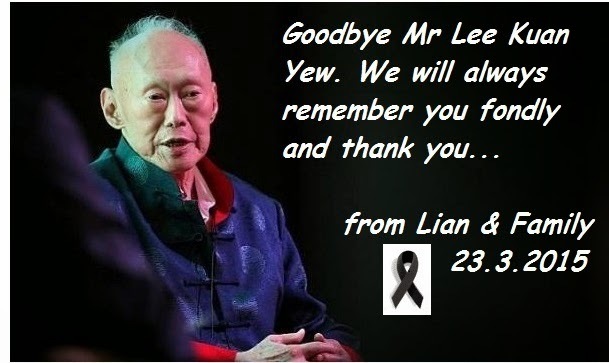 Thank you, Mr Lee, our family are forever grateful to you for giving Singaporean a safe haven. May you Rest In Peace. 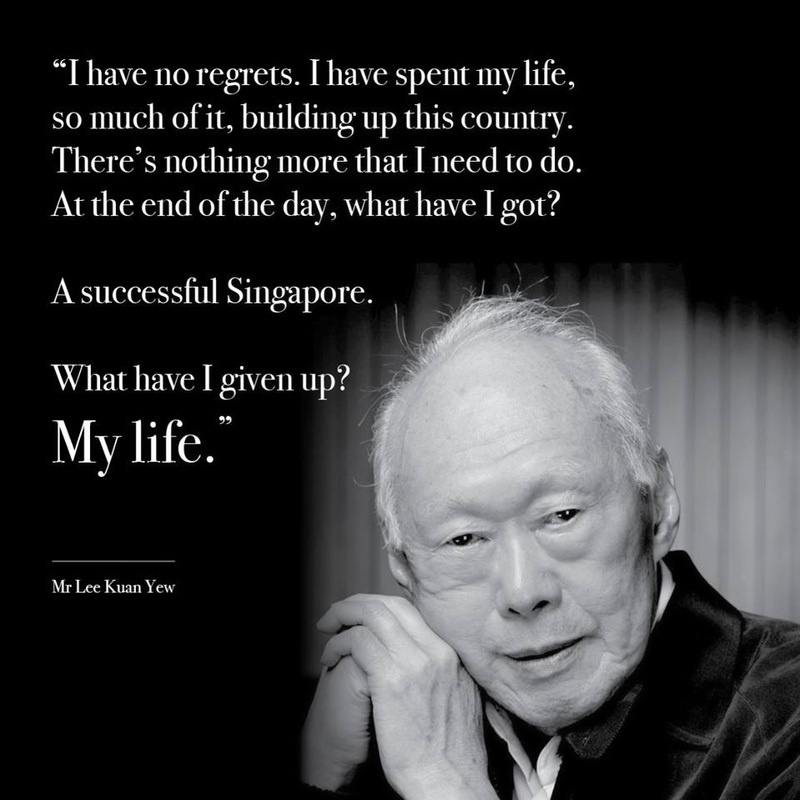 In Memory of the Late Mr Lee Kuan Yew..